Roasted Garlic is easy to make, and makes a delicious addition to bread, soups and stews! Have you ever roasted bulbs of garlic? Then smothered the cloves on crusty bread? Or added them to soups, stews and other yummy things? If not, you need to. When garlic is roasted it becomes sweeter, milder and soft enough to spread. Divine decadence it is. I’m going to show you how to roast garlic then how to use it! 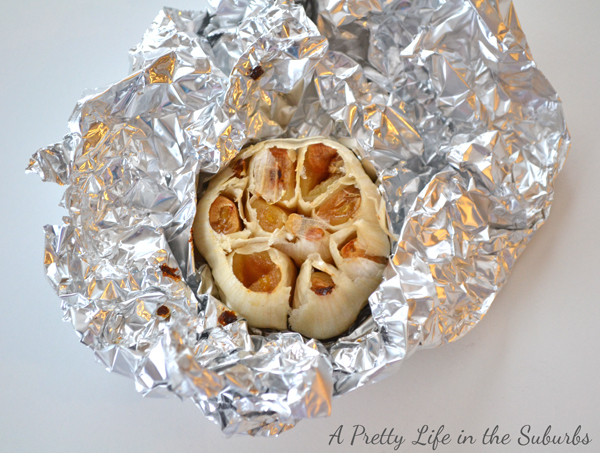 Roasting garlic is so simple too…just a few seconds of prep and into the oven. That’s it. Cut the top off of the head of garlic, just to expose the cloves inside. Great tip thanks! It sure will save me from buying the pricey minced garlic. I love roasted garlice 🙂 Yummm. 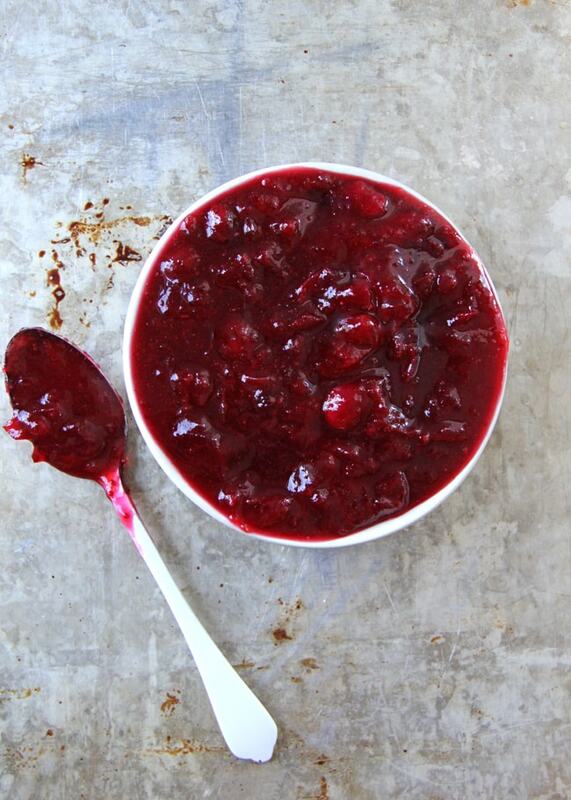 especially spread on some buttered bread! 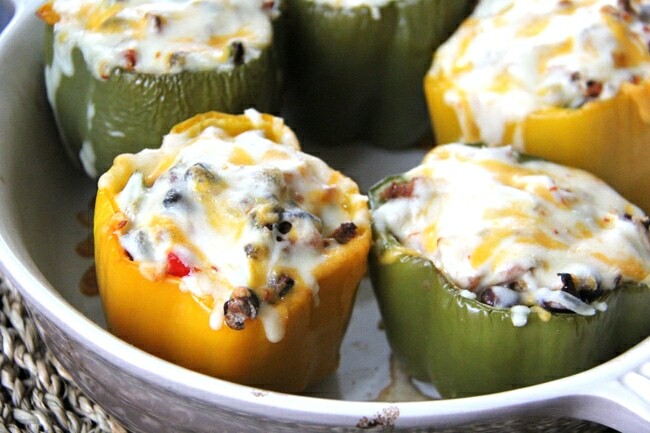 OMGosh you’re making me hungry & I just ate breakfast..that looks amazing! I love squeezing the garlic out right onto a piece of fresh Italian bread. So yummy! 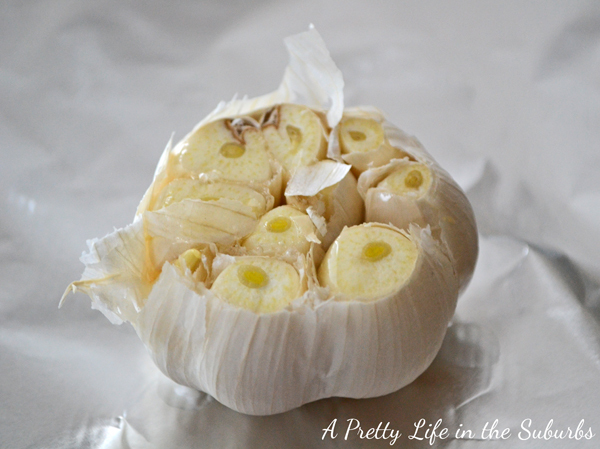 I could eat garlic with every meal if I wouldn’t offend – ha! 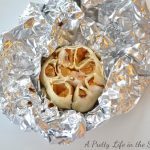 I just love everything about roasted garlic. It makes the place smell sooo good and it tastes super delish! I make a great garlic mashed potato for the holidays that are always a huge hit…must be because it has roasted garlic in it! so, roasted garlic with goat cheese on crisp roasted pita bread! YUMMMM!!!!!!!!!!!!!!! Thanks for the reminder! I have never tried that, looks really good. Thanks for sharing. 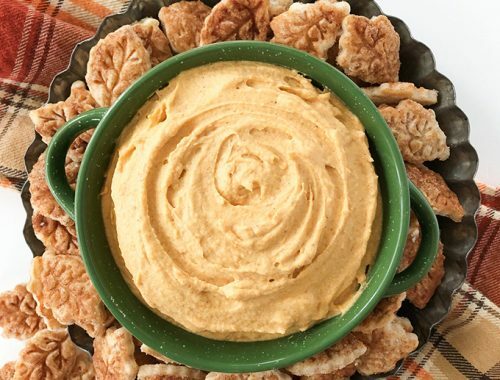 Roasted garlic spread on crusty bread is one of my FAVE appetizers! I might have to make this tonight after reading your post! !